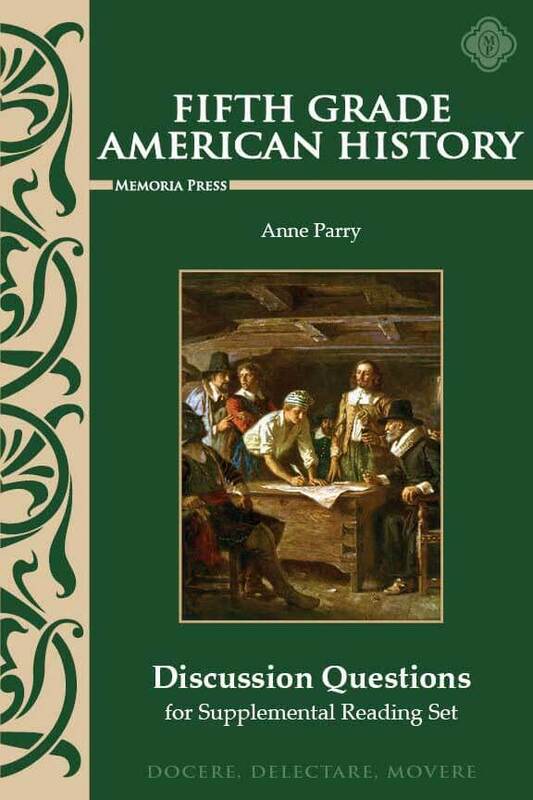 What a great way to study American history as a young student – by reading good books and immersing yourself in the lives and culture of those who have made history! 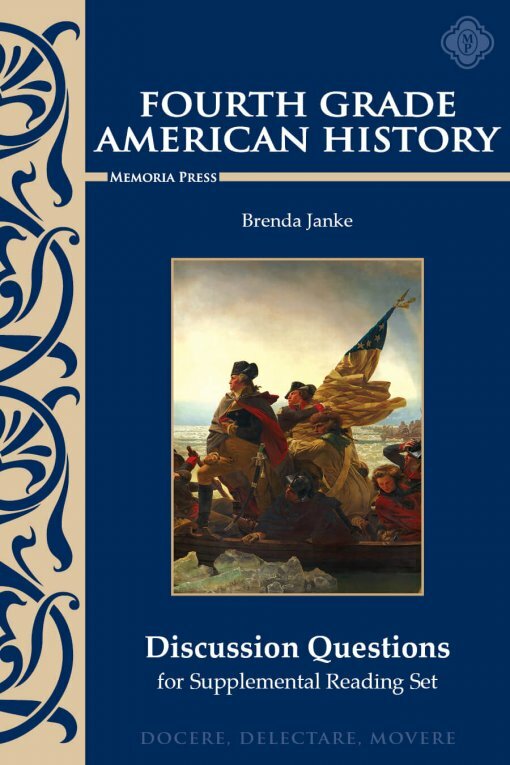 This little teacher book is for oral discussion of the books in the Memoria Press Fourth Grade American/Modern Studies Supplemental Reading Set. These questions will aid teachers in talking with their students about what they have read, increasing student enjoyment as they begin their journey through American history.